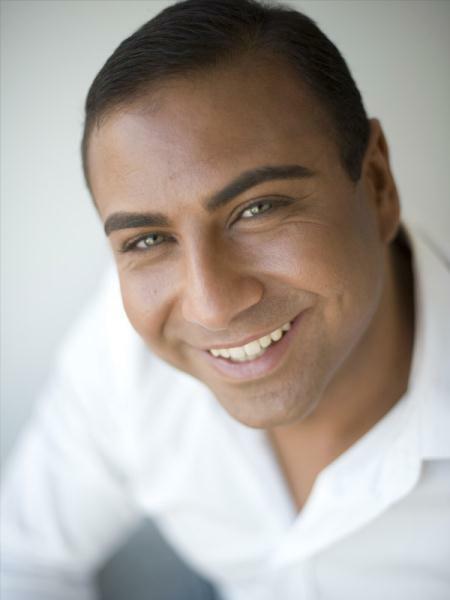 IN WORK: Australian comedian Joe Avati is bringing his world tour to Geelong. “I’M A WOG Bill Cosby,” laughs Joe Avati ahead of his solo show at North Geelong next month. Avati’s not so much underscoring his ethnic status as the fact his shows are unlike so many other comedy routines in which hefty doses of profanity are par for the course. In short, swearing’s out. But wog jokes are in. Avati’s not trying to be politically incorrect – maybe – but he doesn’t mean any harm. The wog card is his brand. It’s a brand that carried him around the world, playing stadiums in Canada and the US, although he still flies mostly under the radar in Australia. He said his reputation as “the biggest comedian you’ve never heard of” suited him fine because he could still live life as a normal human being when at home. “Yeah, it’s under-selling yourself but in North America I play sell-out stadium shows and there’s entourages and security and everything. Not being a household name here gives you a break,” Avati said. Not that it’s much of break – Avati usually tours nine months of the year as a performer and as a producer. Last year he worked on The Good The Bad and The Ethnic as well as A Very Woggy Christmas. Avati is returning to Geelong as part of his Back to Basics world tour. “I’ve got a lot of new material in my show and it’s clean,” he promised. “Anyone works with me knows they have to work clean, that’s been the rule for 15 years, so you can bring your 12-year-olds and you can bring your grandparents. Avati’s focus is the lighter side of life as an Australian-Italian. He pokes fun at his parents and friends and recalls bizarre incidents growing up across two cultures. “Normally I don’t tell jokes exactly, I just tell stories. I talk about my upbringing and everyday stories. Avati mixes his degree in food science with his comic nouse as a co-host of SBS TV’s Food Investigators, which has been sold to more than 40 countries. Avati plays Capri Receptions on 4 July.